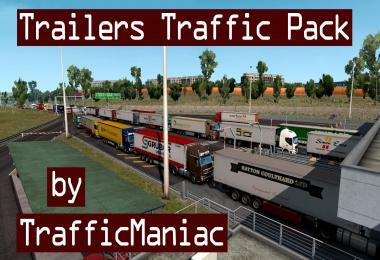 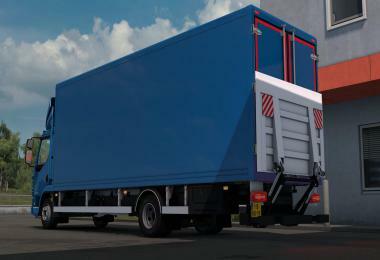 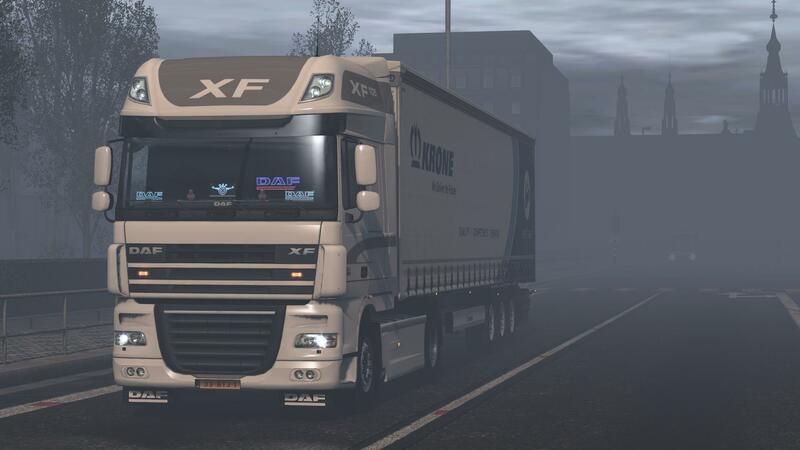 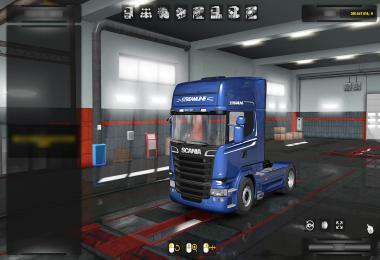 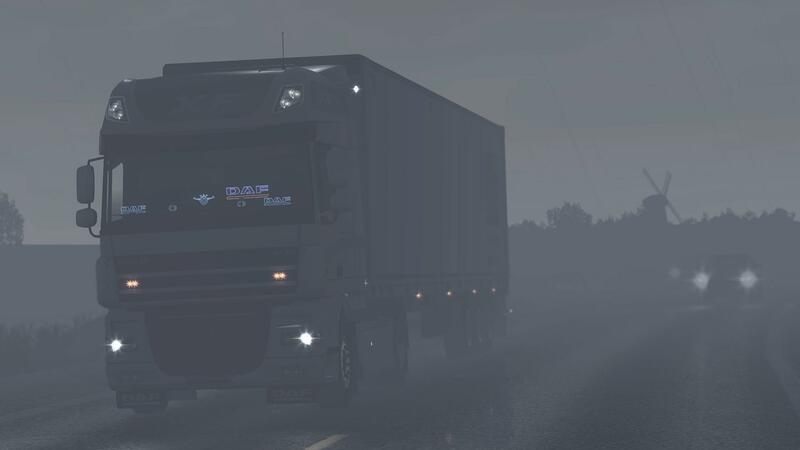 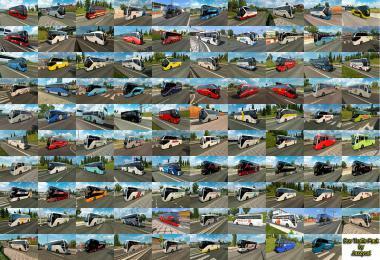 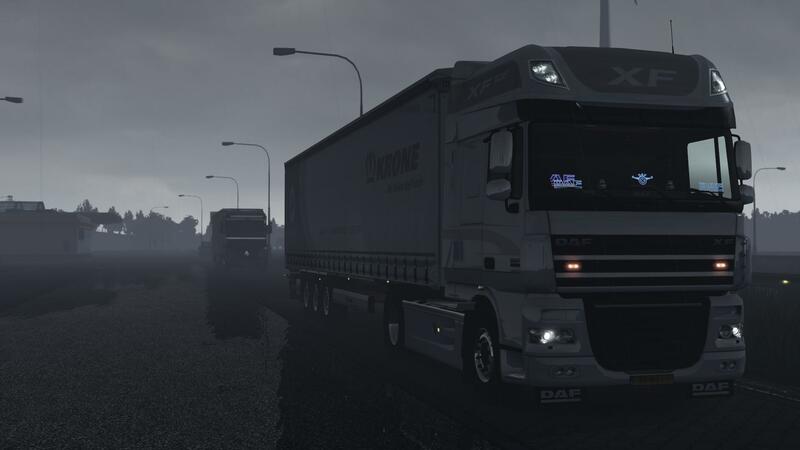 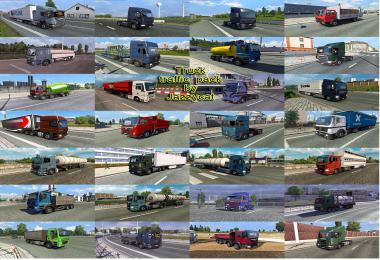 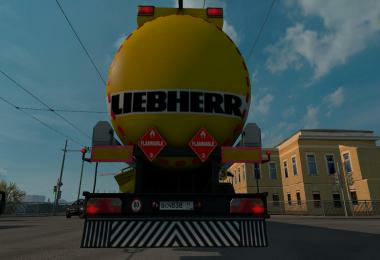 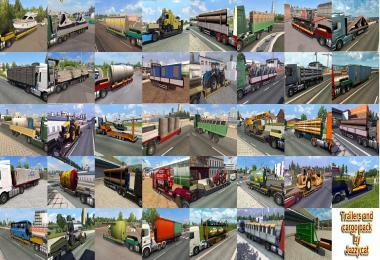 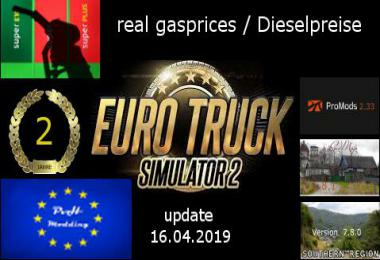 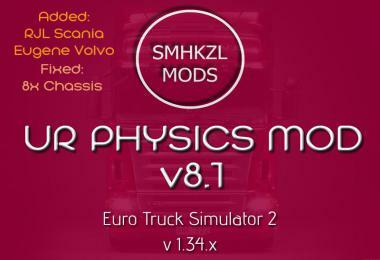 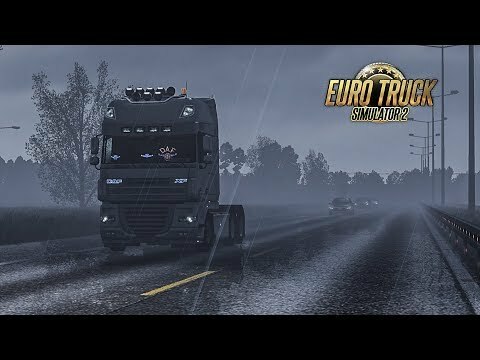 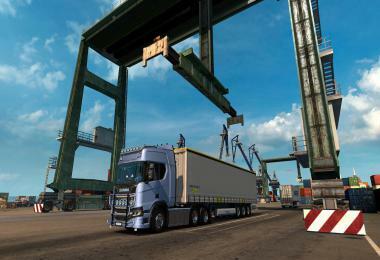 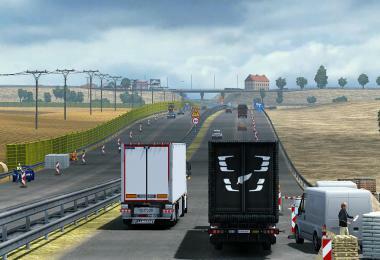 * Compatible With TSM, ProMods, RusMap, EAA and Other Maps Too. Important: Do not use with any other Weather mods. 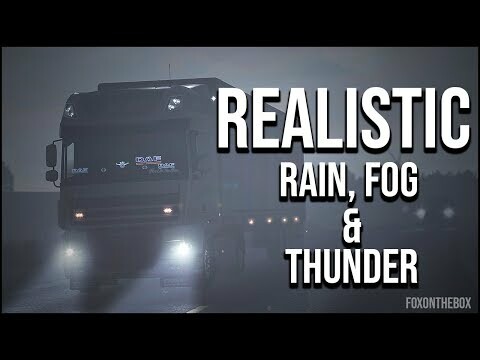 Example: Winter Mods, Improved Weather Mods etc.